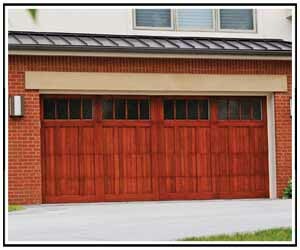 As one of the most popular choices for hardwood doors, residential cedar garage doors add true elegance to any home. With their natural beauty and ability to maintain quality, cedar doors resist moisture and mold, and can even withstand decay from parasites that would typically deteriorate other wood materials. 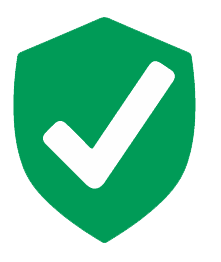 At Overhead Garage Door, LLC we supply North Texas with cedar garage doors; from custom design to installation and maintenance, we can offer you all the options for residential cedar doors from two of the top manufacturers. Between the cedar door options from Clopay and C.H.I. 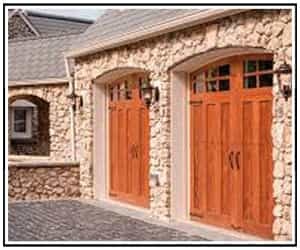 Overhead Garage Doors, Overhead Garage Door, LLC can meet your custom cedar North Texas garage door needs.